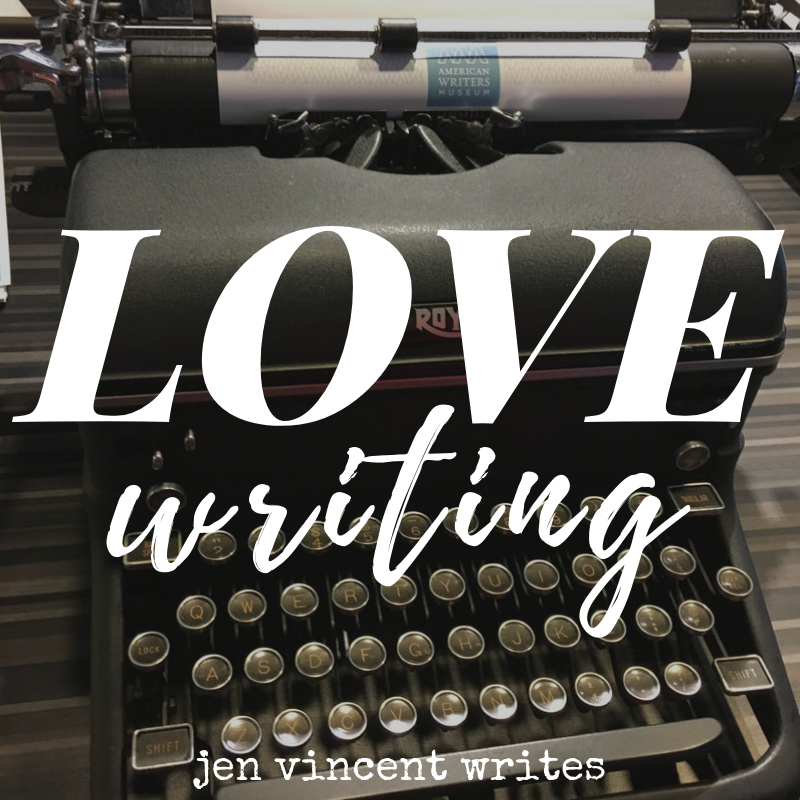 I never thought I would ever want to quit writing because writing is part of me. But last year I hit an all time low in my writing life and I seriously considered giving up. I've always written for myself and because I love it but I also believe in sharing my writing with others. I'll never forget the first agent rejection I received. I celebrated that first rejection because it meant I was taking a risk and sending my writing out. So many people have told me how hard the road to publication is. To expect rejections. To develop a thick skin. And as much as I know rejection is part of being a writer who wants to be traditionally published, rejection still hurts. My writer heart has been through a lot since last July and I really did consider giving up. After all, I submit myself to all the rejection...but it's only because I write for myself and I love to write and I believe in sharing my writing. I wondered if it was time to give up. And then I remembered that when it gets hard, it doesn't mean it's time to give up. It's time to find the strength to keep going. For me, this year is about writing. Writing truly for myself. Writing purely for the love of it. Writing to celebrate myself as a writer. Writing as a way to let myself shine. That's where Big Magic comes in. I first read Big Magic 2016, close to when it first came out. My friend Marcie recommended I read it again. She's great at listening to my writing ups and downs and I'm glad I'm great at listening to her advice. Rereading Big Magic was exactly what my writer heart needed. 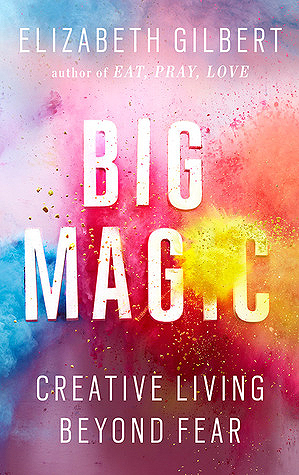 The first time I read Big Magic I was a little skeptical. This time, I totally got it. Creativity is not something you are good at. Creativity is something you welcome into your life and nourish. I have to be open to creativity, to invite it in, and to celebrate it like it's the life of the party. Sometimes things like fraudulent agents or countless rejects get in the way of recognizing, loving, and celebrating the gift that writing is. I chose this writing life but it also chose me. And as long as I've got a fridge full of food and drinks and the music is pumping, the party will go on. Wherever you are in your creative life, I definitely recommend Big Magic. And then I recommend rereading it after a year or two. Part as a reminder and part as an experiment to see how your perspective on the big magic of creativity changes over time. If you've read Big Magic, I'd love to hear your thoughts! 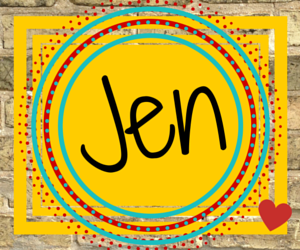 You are so inspiring, Jen! I'll have to check the book out. Congratulation on picking yourself up, dusting yourself off, and shining brighter than ever! I've decided to send out more of my poems, but that means I am piling up rejections. It does hurt because I, too, write for the joy of it. We somehow deep down want the work to be "worthwhile" to someone else. I'm glad you have decided to keep the magic alive. Don't give up because this is where your heart is.